Expand search to view more listings in and around Nashville. 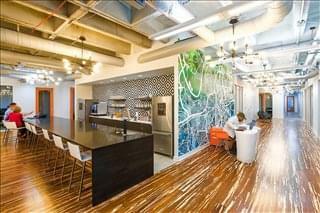 See more offices in and around Nashville. 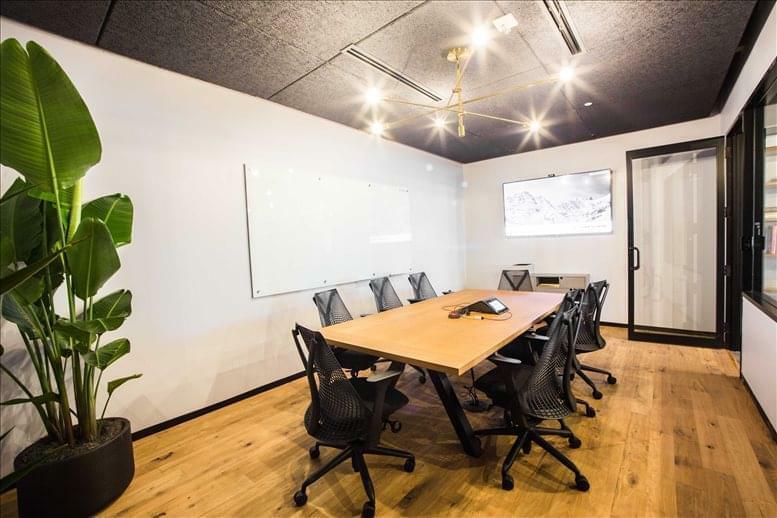 Offices.net has featured listings for executive office suites, private offices, shared office space and other types of office space in Nashville TN. These commercial spaces are currently available for occupation at short notice on flexible rental terms without the long-term commitments and high overheads of conventional commercial office space for lease. 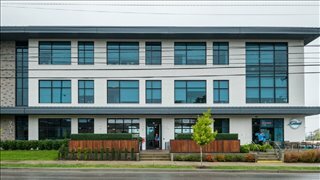 Our well placed office suites and shared workspaces are each situated in a prime Nashville location and offer a wide range of services and amenities. 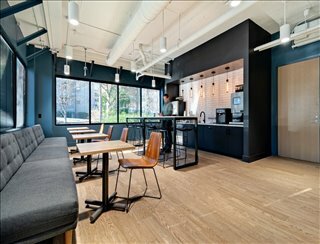 At Offices.net our goal is to help you find the perfect work environment, arrange a rental agreement that suits you, and get you into your new workspace as quickly and easily as possible. 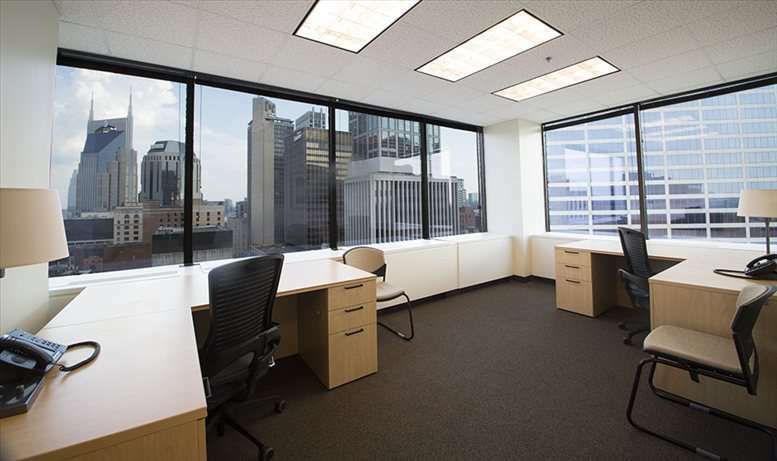 There are a range of office property types that we can offer in Nashville, TN - from conventional space to serviced offices to single hot desks, from fixed desks and private office space for rent for teams and the largest organizations. 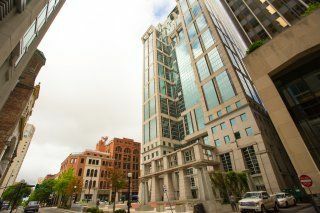 No matter what sort of Nashville commercial real estate you need, we will be happy to help you navigate the options and find the one that is best for your company. The city's office market is divided into the CBD / downtown Nashville area and suburban sub-markets like Airport North, Airport South, Brentwood, Cool Springs, Green Hills, MetroCenter, Rivergate / Hendersonville, and the West End. 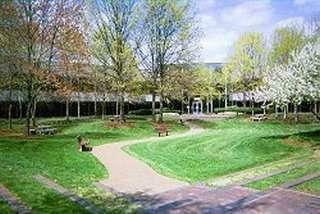 The largest areas by square footage are downtown, Cool Springs, Brentwood, and Airport. Popular Locations & Average Rental Rates:Unlike in other urban centers, demand is much stronger for offices in suburban areas than in the downtown core, and rental rates are priced accordingly. 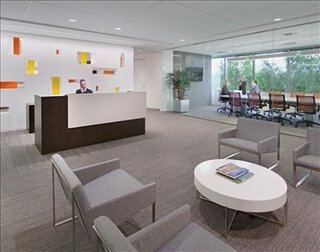 Office prices have been rising at a faster pace than in any other regional market and average $28 / sq ft / year, although they can easily exceed $30 in Cool Springs, West End, and Green Hills. The most affordable sub-markets include MetroCenter (where office rental rates are under $19 / sq ft / year), Airport North and South, and Rivergate / Hendersonville (2017 data). At an average of 5 percent, vacancy rates are at a historical low due to the steady increase in office-based employment, and the market is even tighter in areas like Airport North, Green Hills, and Rivergate. Availability and New Builds: The market outlook is positive, since it is expected that by 2020 office and admin support occupations will be the fastest-growing professions in Nashville's metropolitan area. Moreover, local economic expansion rates are set to outpace the US average, which will support the construction of new office developments. Some projects are already underway in South of Broadway, Brentwood, and Green Hills, and once completed they will add more than 4 million square feet of office space to the city's total inventory. 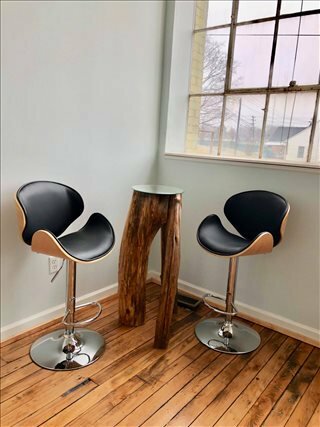 We cover most of the popular business locations in Downtown Nashville as well as in neighborhoods such as Belle Meade, West End Park, Sylvan Heights, Music Row and Berry Hill in South Nashville. 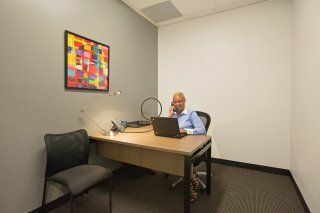 We feature executive business centers, high rise office buildings and shared workspaces with prominent addresses along Marriott Dr, Church Street, Perimeter Park Drive, Demonbreaun St and many other well known streets. 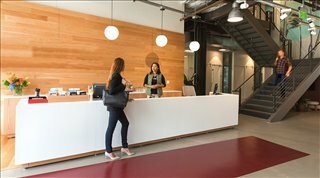 Most of the business centers we feature in Nashville come inclusive of a range of office services, with onsite management, professional and friendly reception staff, security and IT personnel, WiFi and internet services, air conditioning and car parking. Some of the office buildings also provide business lounge and meeting space, video conferencing facilities and kitchens. Simply choose one of the offices to rent in Nashville on this page. 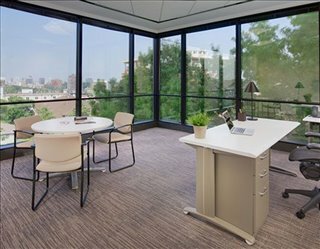 Every executive office suite, shared workspace and virtual office boasts an ideal business position in Nashville, with flexible rental terms to suit your exact office space needs. Tennessee's capital city has a population of nearly 700,000 people and is one of the leading commercial and economic hubs in the Deep South. In the early 20th century, the railway industry turned the city into an important shipping and transportation hub, and during the 1990s Nashville experienced a second economic boom that led to the improvement of urban infrastructure and population growth, resulting in sustained economic development and large-scale job creation. Major Industries: The city boasts one of the most successful economies in the Deep South, supported by crucial industry sectors like finance, publishing, insurance, warehousing, retail, and manufacturing. Leisure, entertainment and hospitality are also high-revenue industries, since Nashville is an important tourism and convention hub. Looking ahead, the expansion of city's economy is expected to be driven by knowledge-based industries, and in particular by those related to education and health services. Labor & Employment: Nashville's largest employers are Nissan, Vanderbilt University and Medical Center, HCA Holdings, Electrolux, Lowe's, General Motors, Saint Thomas Health, Community Health Systems, and Randstad. Local employers have access to an educated workforce, as there are more than 15 universities and colleges within the city limits and Nashville has a high amount of graduates in science and engineering, business, arts, and humanities. The largest occupational groups by number of employees are retail trade, healthcare, education, entertainment, accommodation services, finance, real estate, construction, and manufacturing. High levels of job creation in the service sector are met by a steady supply of talent, although skill gaps still exist in creative and technical professions. 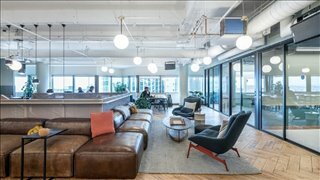 Business Environment: Nashville is an increasingly attractive business destination, since the city is one of the 3 fastest-growing metro economies in the US and entrepreneurship activity is above the national average. The number of self-employed residents has been growing since 1998 and currently amounts to approximately 25 percent. All in all, there are nearly 40,000 businesses registered in Nashville, which employ a total workforce of over 400,000 people. Business owners can find information about business incentives from the Chamber of Commerce and the Mayor's Office. We can help with all your office space rental needs. 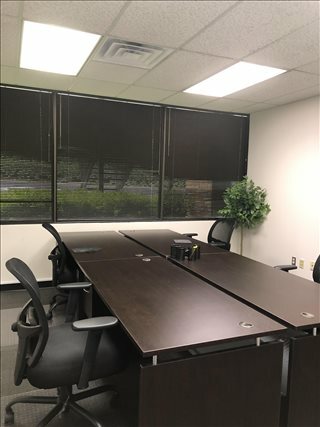 Whether you want shared space at the Brentwood Commons business park, executive suites at the American Center on West End Ave, a dedicated desk in Downtown Nashville or office space for rent anywhere in the city give us a call. 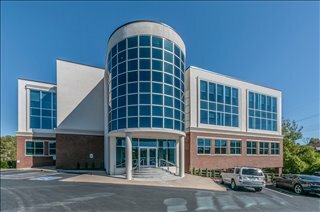 Offices.net also offers a wide range of professional office space in other prime Tennessee locations, available on flexible terms. 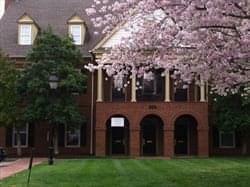 Call us today, and we will be happy to help you find your perfect office space.